Exercise Bikes for Hire, a great impact free, non-weight bearing piece of exercise equipment. 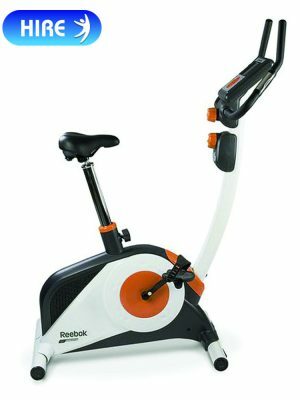 If you get sore knees when you exercise, you’re recovering from an injury or just like riding the cycling motion then hiring one of our exercise bikes would be a great option. Hire one of our exercise bikes from as little as £9.99 per week & get cycling in the comfort of your own home. Get into shape and hire one of our exercise bikes today.